WELCOME Home to Bethesda Baptist! Our Service time is 10:30am on Sunday morning! Feel free to join us for coffee at 9am as well as our Adult and Youth Sunday School at 9:15am! We may be small, but our love for Jesus makes us big! 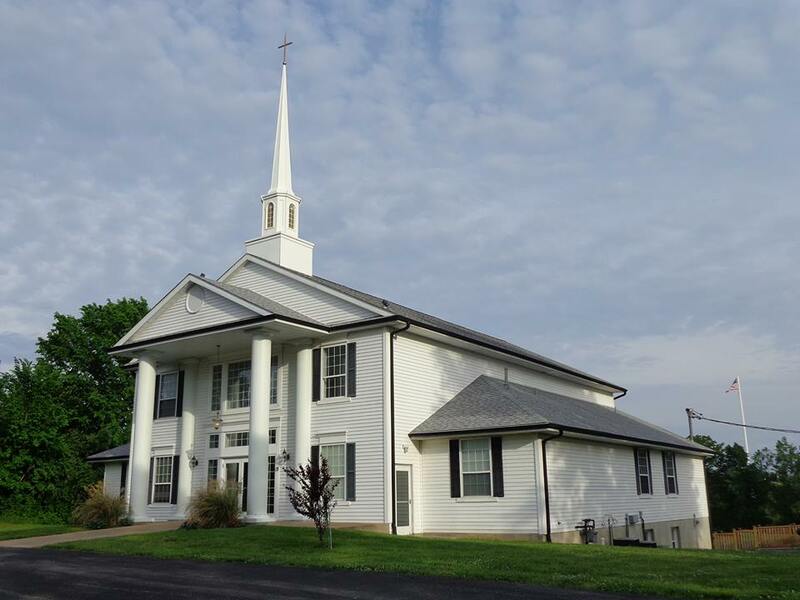 Welcome to Bethesda Baptist Church! We at Bethesda Baptist are a group of committed believers in Jesus Christ who are working together to glorify and honor Him with our lives and ministries. Each of us believes that we are vital parts of the body of Christ and we all work to do our part as God has called us. We also believe that God wants to grow our body, so we want to invite you to join us. We love serving the Lord together and would enjoy sharing this experience with you. All of us would be honored by your presence as we worship the Lord together.